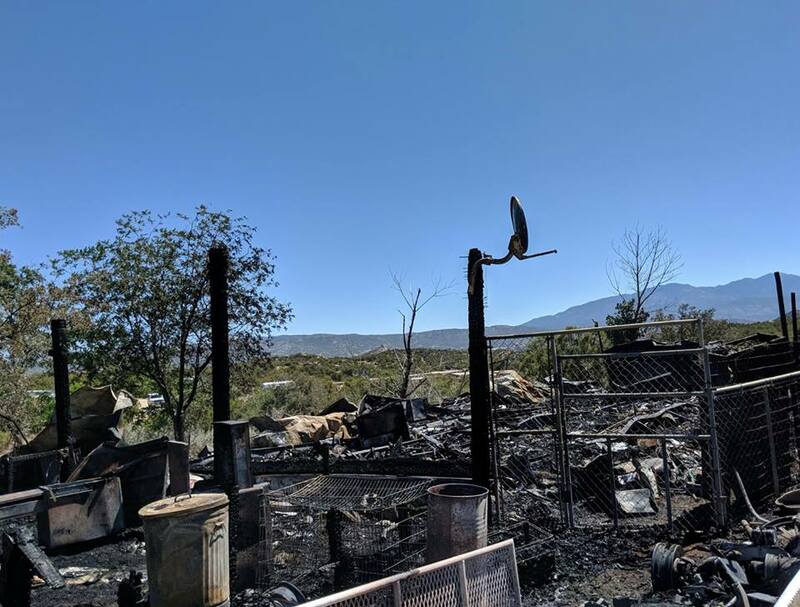 EMERGENCY BUCKET FUND FOR THE GOLDEN CARROT – IT BURNED DOWN. PLEASE DONATE! For those of you who have been around for a while, you know that Horse and Man has helped The Golden Carrot almost every December. TGC takes in the old and special needs horses – the group that usually always ends up down the long road to nowhere… Casey showers the 40+ old timers in her care with love, great feed, supplements and meds, if needed. 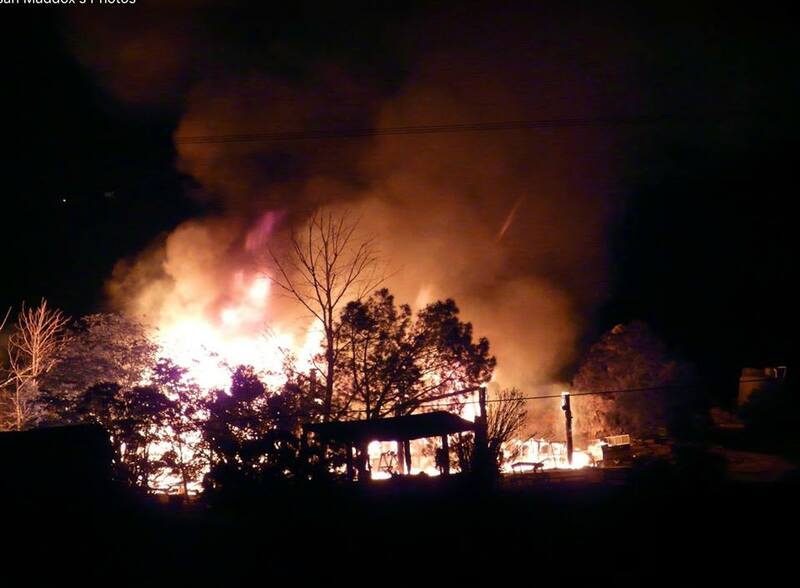 Over the weekend, Casey’s home and all the horses’ feed/supplements/medications BURNED to the ground. It was terrifying. Casey made it out with only the clothes she was wearing. The fire was so hot, it burned completely before the Fire Department arrived. The Golden Carrot lost all of the horses’ meds (previcox, bute, banamine, penicillin, SMZ, gentacin, etc,,,), supplement, feed, tack, halters, lead ropes, saddles, etc. EVERYTHING. The fire was so hot, everything burned to the ground before the fire department could get there. Casey was lucky have made it out. Burned to the ground. There was nothing spared. She lost all of her personal belongings as well as all the meds, supplements, feed, tack, halters, saddles…. 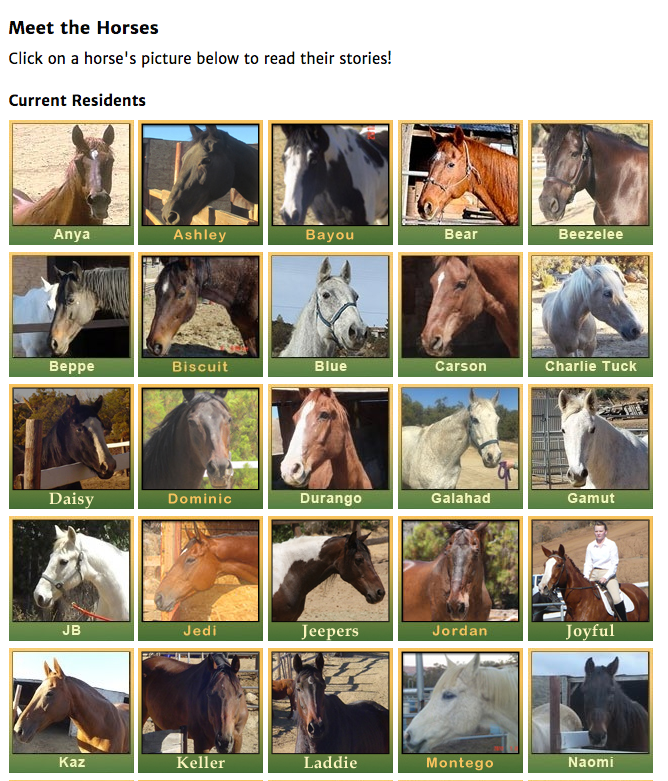 THIS WAS VERY TOUGH TO LOSE ALL THEIR FEED, SUPPLIES, MEDS AND SUPPLEMENTS FOR THESE 40 ELDER AND SPECIAL NEEDS HORSES… LET’S PLEASE HELP THE GOLDEN CARROT GET BACK ON THEIR FEET. I believe in what The Golden Carrot does, I believe in helping older horses – and I also believe Horse and Man readers can spread wide arms around TGC at this time. THANK YOU!! If you receive this post via email, please click here to donate! 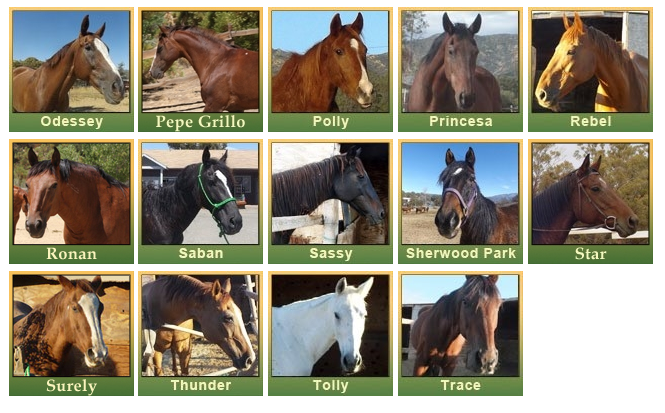 Some New Jewels to help the May Bucket Fund Horses! AN UPDATE ON THE KANSAS 53!